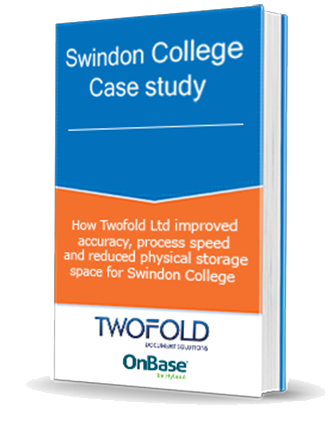 Need to cut costs and save space? students enrolling, staff needed help to process the increasing number of invoices. Download the case study for more information.